Panorama Destination Thailand is part of Panorama Leisure Group, which has been successfully operating since 1972. Panorama Destination Thailand specializes in inbound travel services. 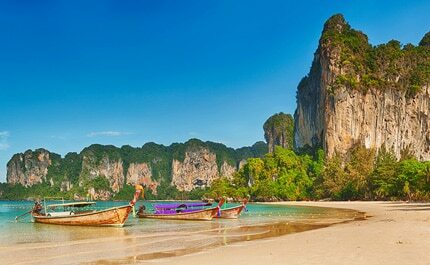 Thailand is deservedly the most popular destination in south-east Asia. 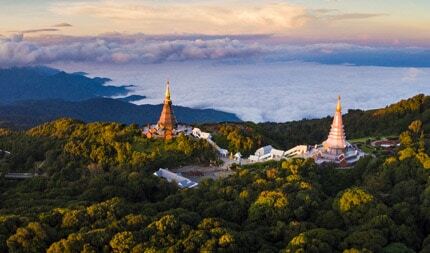 From picture-perfect beaches to steamy jungles; from ancient Buddhist temples to the exciting buzz of its cities; Thailand has something for everyone. This is a land of adventure, indulgence and beauty that’s guaranteed to put a smile on your face. Panorama Destination Thailand offers unique tour programs based on extensive local research. Our tour programs are complemented by a range of flexible bespoke options. 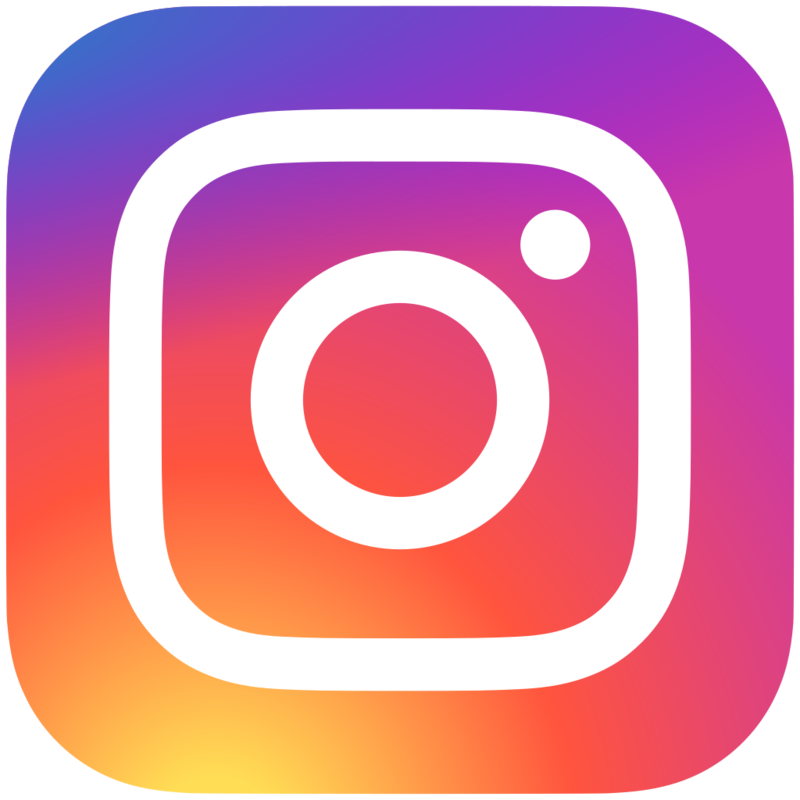 Our products include MICE and luxury travel, diving and snorkeling, wellness and spa packages, beach trips, cruises, golfing holidays, family vacations, wedding and honeymoon packages, trekking, cycling and culinary experiences. We pride ourselves on providing value to our customers. All packages are competitively priced, and all are guaranteed to deliver holiday experiences that are truly priceless. 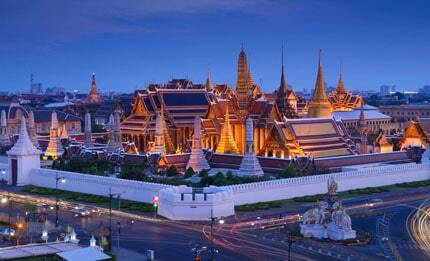 Admire Bangkok’s landmarks: the Grand Palace and Thailand’s most revered Buddha image in Wat Phra Kaew. Enjoy the famous Thai wellness and spa programs. Savour the unique flavour of Thai cuisine from various street food stalls. Experience the hop on/hop off excitement of a tuk-tuk ride through Bangkok to visit hidden places in the old part of the city. Uncover the World War II history of Kanchanaburi and the River Kwai. Discover Thailand’s wildlife in their natural habitat. 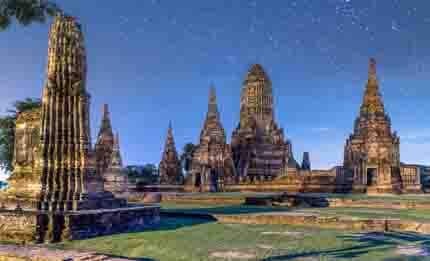 Explore the present and ancient capitals of Thailand – Bangkok, Ayutthaya and Sukhothai. Enjoy a boat ride on the Mekong River at Thailand’s Golden Triangle. Visit beautiful Cheow Larn Lake in the heart of the National Park. Island-hop from Koh Samui to Ang Thong National Marine Park. Snorkel the clear waters of Thailand’s most popular dive location or relax on the pristine beach. 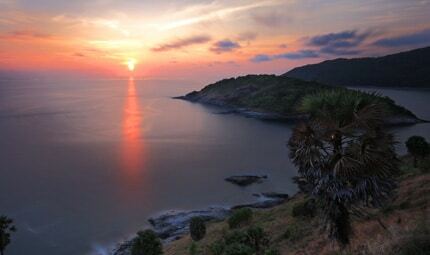 View the breathtaking features of vertical rock faces and limestone cliffs in the Andaman Sea.